Food is the basic need for anyone to survive and it is pities that still a great chunk of population in our country are suffering from malnutrition. They do not have enough money to have proper meals and many of them are starving to death. 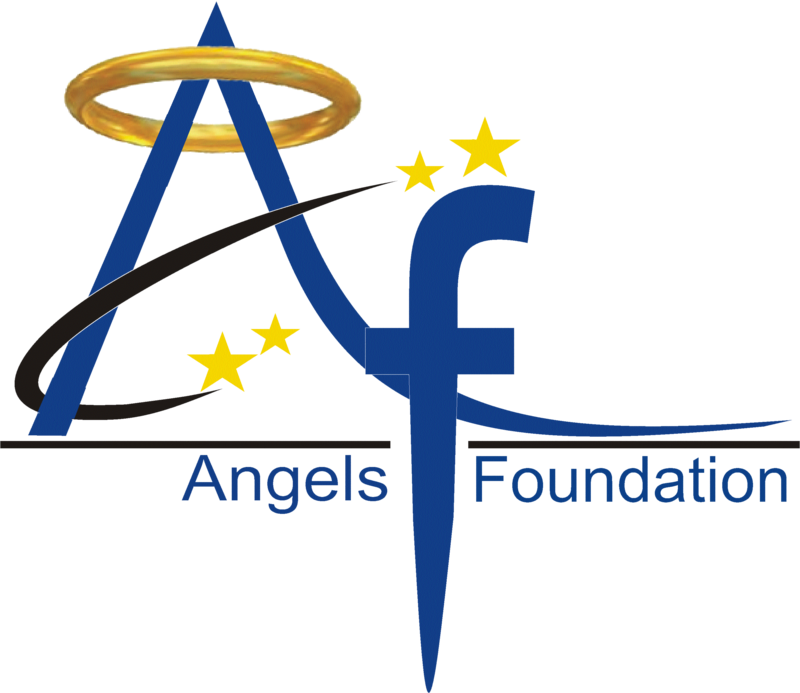 Our Angels foundation is running a small campaign to make sure that we can provide food to as many people as we can. 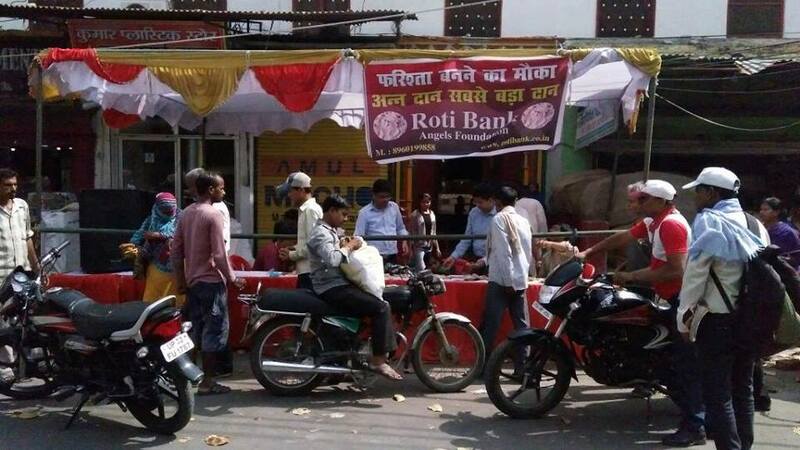 We are running free food stalls in different areas of the city where food is provided to poor and starving people. 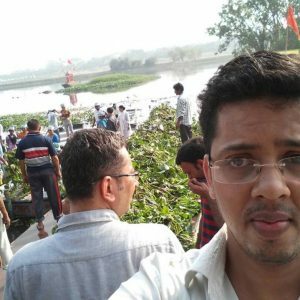 We have a team of volunteers that help us in our initiative and the citizens of Lucknow have also been one of the reasons why we are able to help so many people. Our representatives collect food items such as leftover food from parties, ration items like wheat, rice, vegetables, and pulses from different households which are then served in these stalls. The people from Lucknow have come together for a better tomorrow for poor and hungry people. We provide food to as many as 100 people in day in our food stall and looking to enhance our reach and approach.